I have listed a new property at 3110 16A AVE in Edmonton. LIKE NEW! This 1460 s.f. Ethan II built by Pacesetter has a unique floor plan with a "bonus room" on the second floor. Every room on this model are spacious and bright. Loads of upgrades such as: 9 ft. ceiling, upgraded laminate flooring, ceramic tiles, Stainless Steel Appliances, Double door refrigerator with water dispenser, built-in microwave, natural gas fireplace, high efficiency furnace and hot water tank, Nu-Air filtration system, concrete front steps and more. This property is fenced, landscaped and has a deck. Comes with a single attached garage with a long driveway to fit longer vehicles. Don't forget that you can also enjoy the view of the lake from your property! 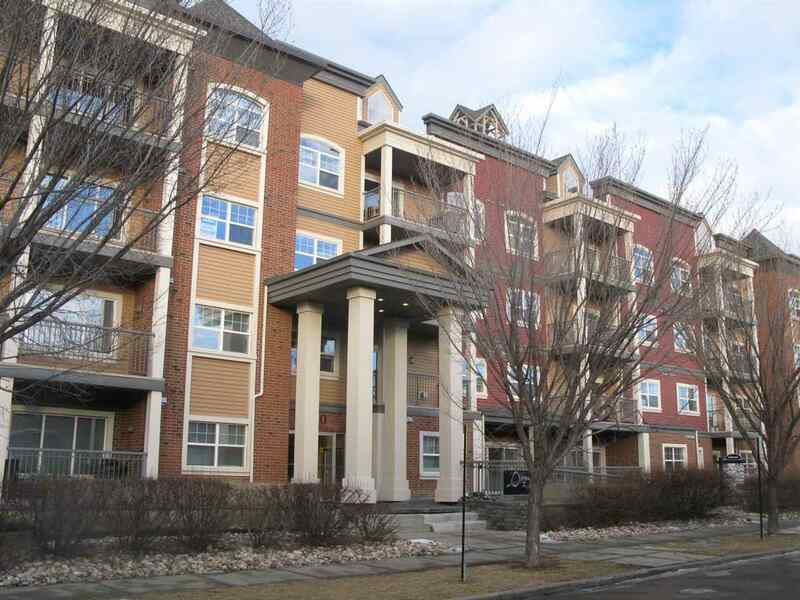 Laurel is a fast growing community just a few minutes away from the Anthony Henday and Whitemud Drive. Easy access to public transportation, schools and shopping. I have listed a new property at 3110 16A AVE NW in Edmonton. I have sold a property at 3359 24 AVE in EDMONTON. This property is in a very good location overlooking the pond. Excellent floor plan with hardwood flooring, every room is bright and spacious. Kitchen is big and lots of storage space. Double attached garage, deck and profesionally landscaped. Closed to all amenities, school and public transportation. I have listed a new property at 3359 24 AVE in EDMONTON. I have listed a new property at # 331 3425 19 ST in EDMONTON. This unit is priced to sell and one of the most spacious unit in the complex at 975 sq. ft. Two bedrooms two full baths and all appliances and window coverings included. Master bedroom has 4 Pce. Ensuite Bath and Walk-in Closet. Condo Fees includes heat and water consumption. Closed to Anthony Henday, public transportation, schools and all amenities.